Dan Clivner is a member of Sidley’s Executive Committee and the managing partner of the greater Los Angeles offices. He is a global co-leader of the firm’s M&A and Private Equity practice. 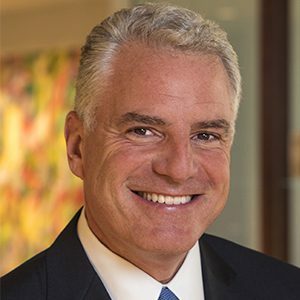 Dan handles high-profile transactional matters for clients in the media and entertainment, telecom, technology, financial services and retail industries.